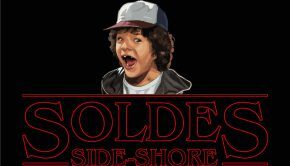 Les Soldes chez Side Shore c’est parti !!! 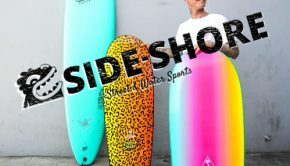 New: Odysea By Catchsurf !! !